Megan Amsterdam, right, casts a spell on Katie Blumberh. They were joined by friend Danielle Knauer and had just attended Quidditch tournaments at Chestnut Hill College during the Harry Potter weekend in Chestnut Hill. 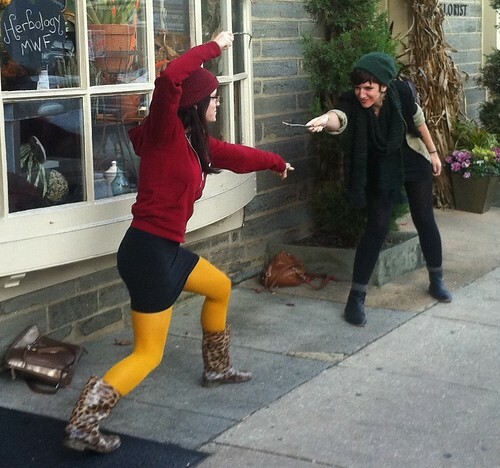 They are Philadelphia University students and big Harry Potter fans. Watch video here. 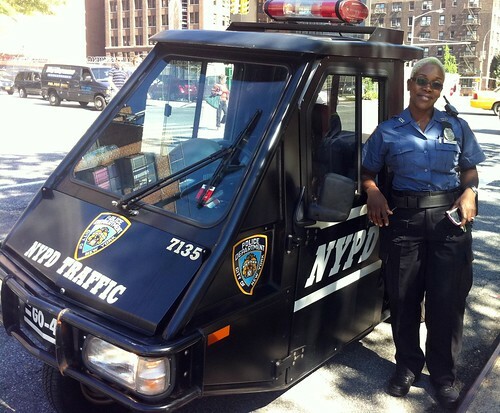 Eudene Yardehope loves her New York Police Deparment family on the traffic enforcement scooter patrol and her dual homes of America and Barbados. Watch video here. 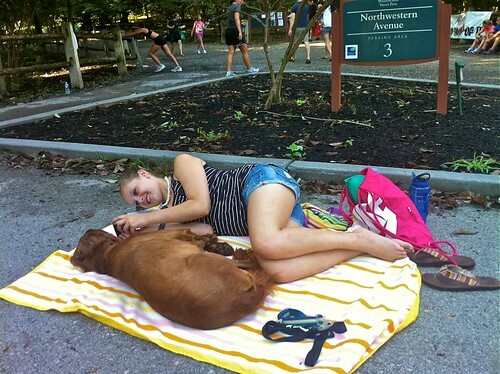 Morgan DeVries of Marlton, New Jersey and her dog, Guiness. 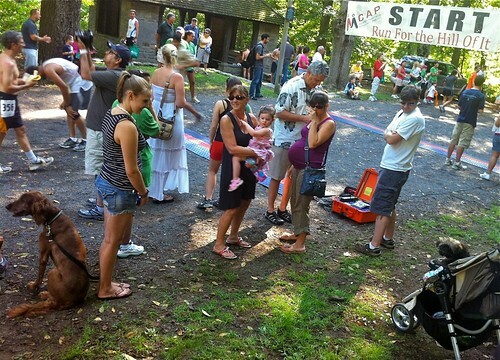 Guiness usually runs as a partner in the races, but not this hot July day, where he is waiting patiently for Mom, Shelly, who was competing in the Montgomery County Child Advocacy Project sponsored "Run for the Hill of It" on July 30, 2011 on Forbidden Drive, Wissahickon Valley. Watch video here. 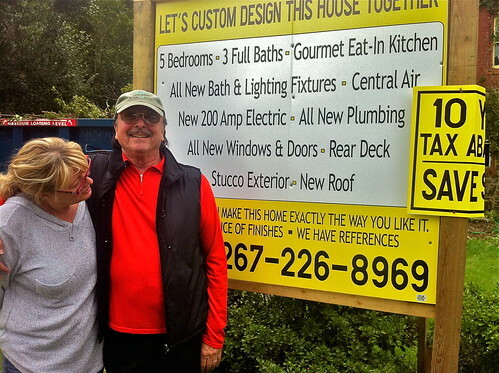 Learn how the Olsens find dilapidated homes, gut them and turn them into beautiful, rehabbed homes. Watch video here.